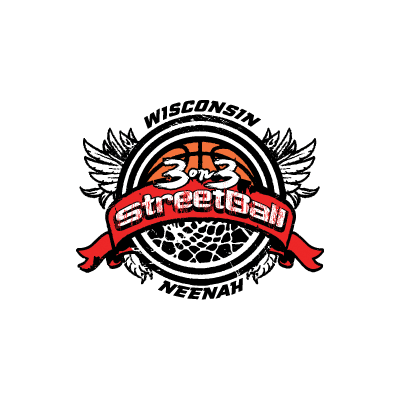 3-on-3 Streetball in Neenah, Wisconsin is Real Basketball, Played in the Streets! 3 Game Guarantee with a Chance at More Games! 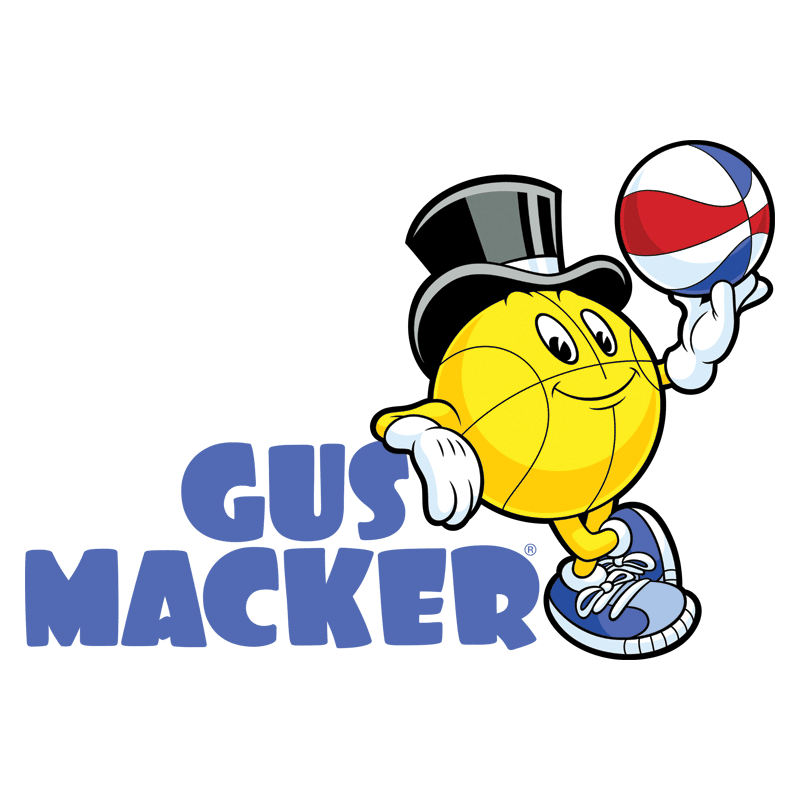 Girls & Boys 17 & Under Divisions Available Men’s & Women’s Prize & Trophy Divisions WIAA officials on all courts to promote a quality youth learning environment and safe playing for all ages. Announced championship games are played on the champions courts! Register at Streetball3on3.org EARLY BIRD REGISTRATION THROUGH APRIL 22. REGISTER DEADLINE MAY 20, 2019.